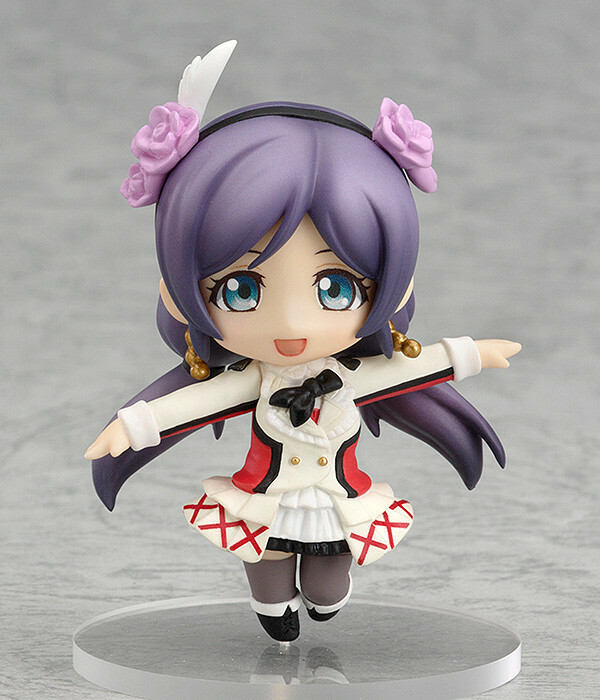 Nendoroid Petite LoveLive! : Sore wa Bokutachi no Kiseki Ver. From the popular anime 'LoveLive!' 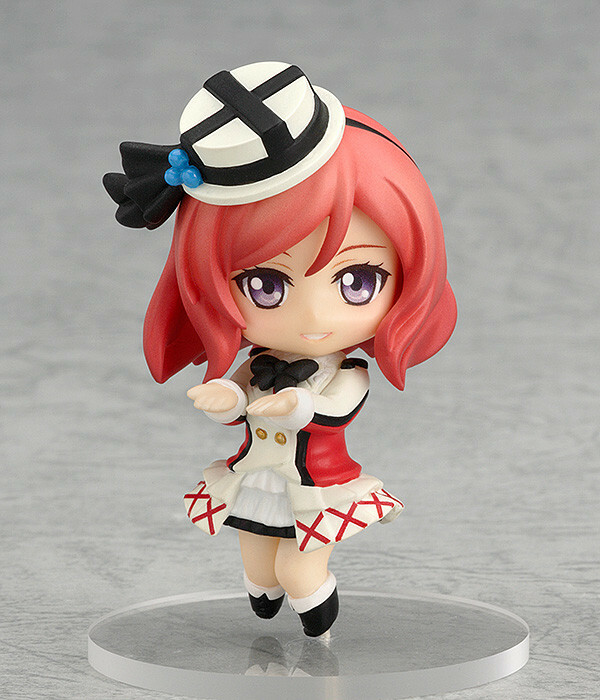 comes a set of Nendoroid Petite figures featuring the members of μ's in their stage outfits from the second season opening theme, 'Sore wa Bokutachi no Kiseki'. 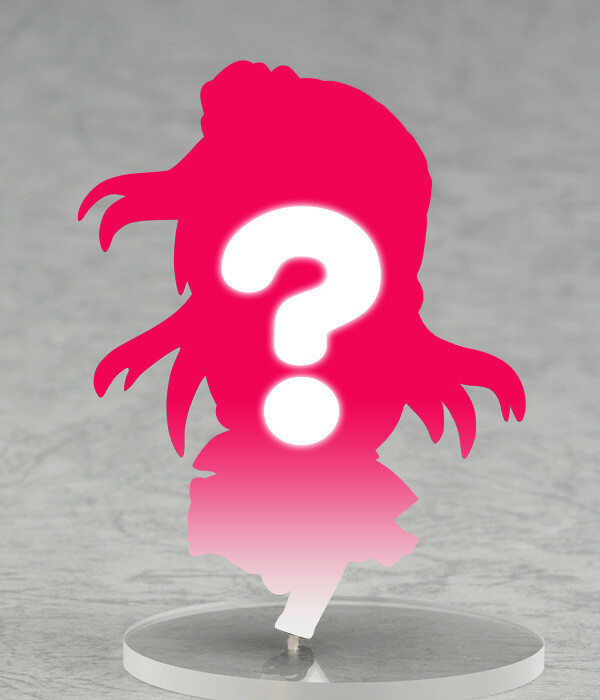 The set includes members Honoka Kosaka, Umi Sonoda, Kotori Minami, Hanayo Koizumi, Rin Hoshizora, Maki Nishikino, Nico Yazawa, Eli Ayase, Nozomi Tojo and one secret figure! 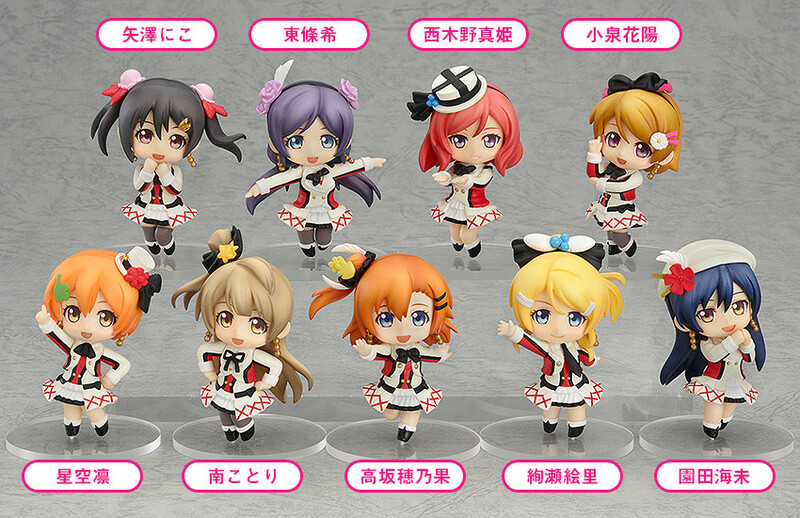 Collect them all to complete a Nendoroid Petite Love Live! Stage! Painted ABS&ATBC-PVC non-scale trading figures with stands included. Each approx. 65mm in height. Ten to collect including one secret character. 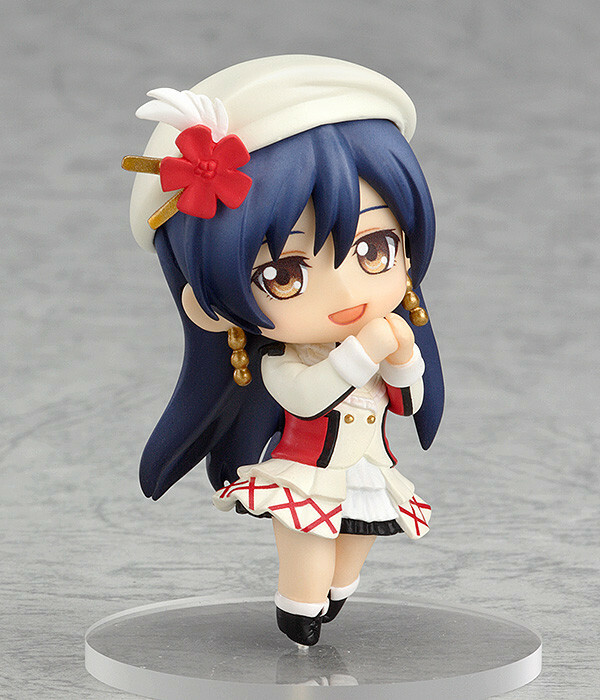 Preorders will be open from 2nd September 2014 (Tues) from 12:00JST until 1st October 2014 (Wed) at 21:00. 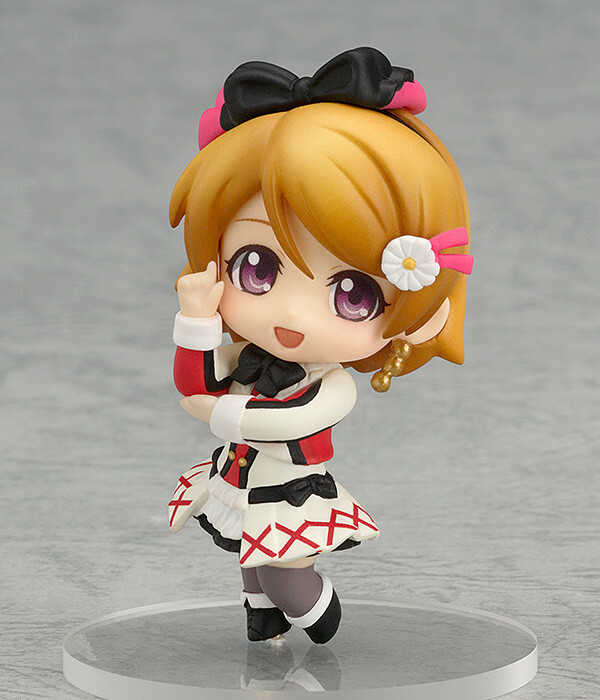 Orders of a box of 'Nendoroid Petite Love Live! : Sore wa Bokutachi no Kiseki Ver.' 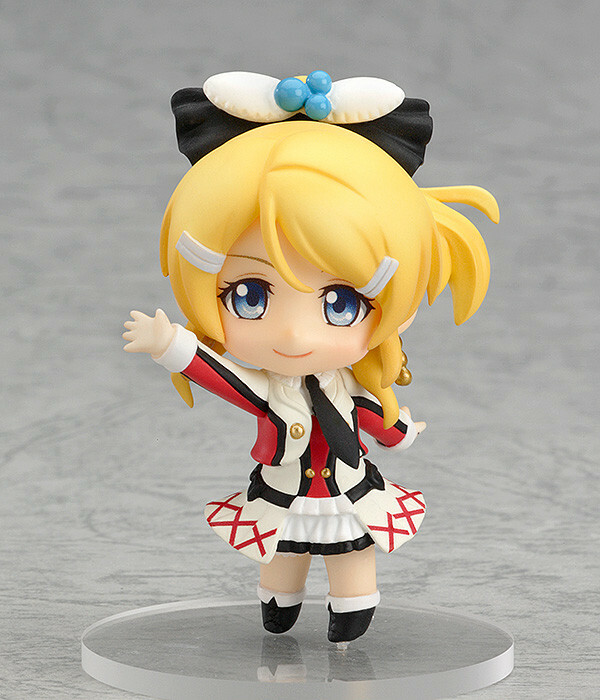 from the GOOD SMILE ONLINE SHOP will include Special Nendoroid Petite Bases (Hearts) as a bonus! * Standard Clear Bases will not be included. * Please note that stock of this product is limited. Order soon to avoid disappointment. 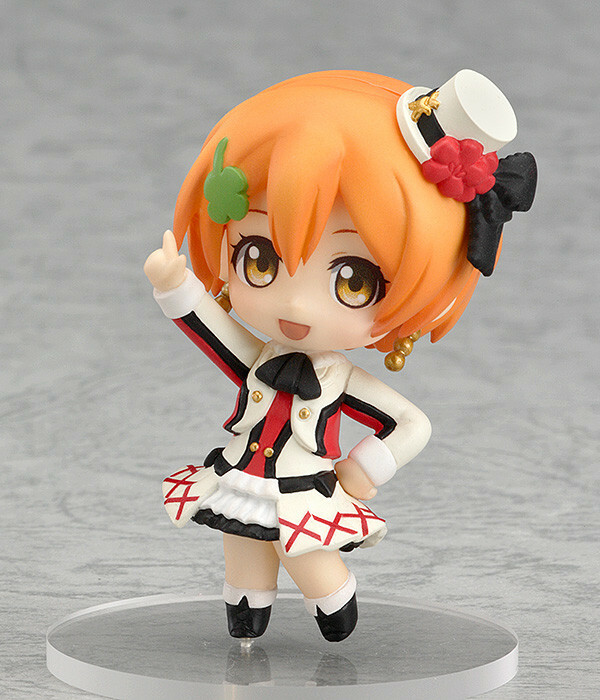 Orders of a box of 'Nendoroid Petite Love Live! : Sore wa Bokutachi no Kiseki Ver.' 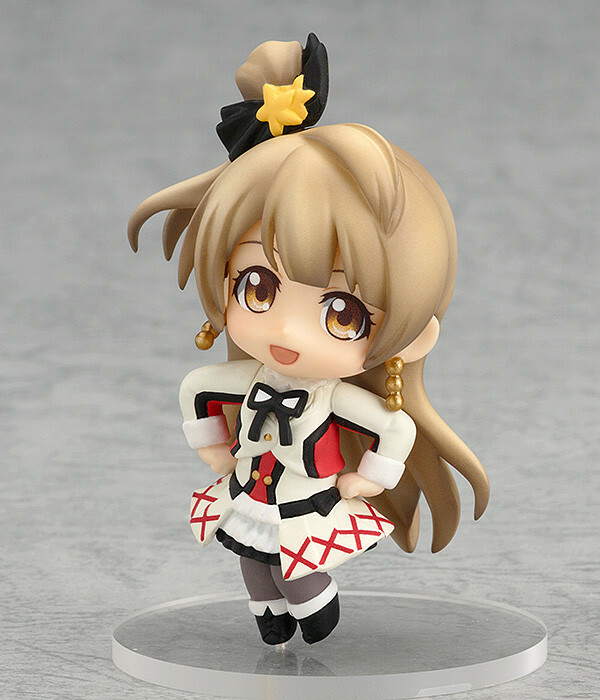 from Circle K Sunkus Online will include Special Nendoroid Petite Bases (Stars) as a bonus! 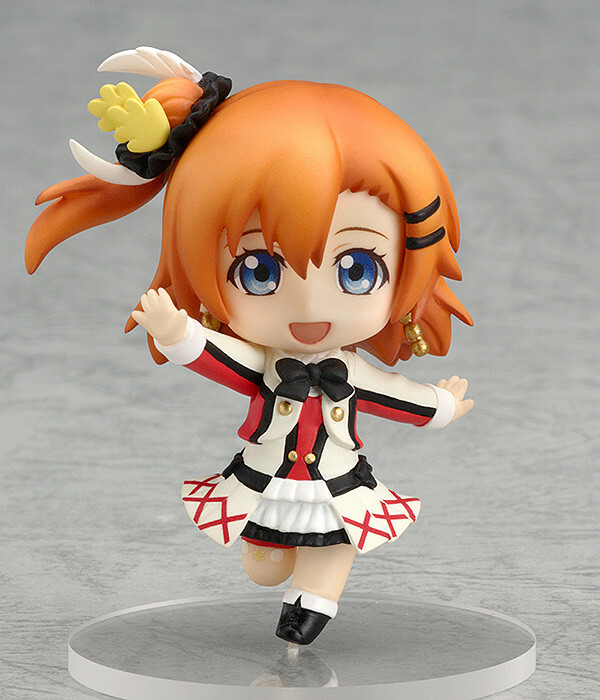 Purchasing a box of ten figures will include a special Background Sheet to display behind your Nendoroid Petites! 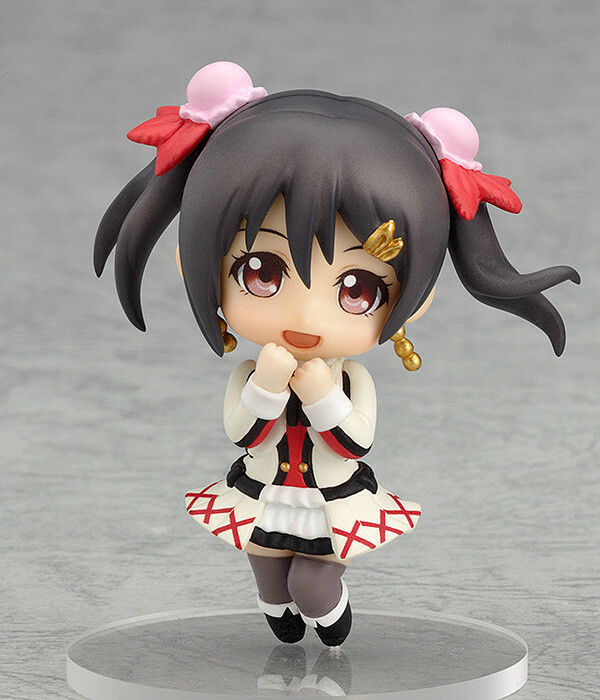 * Note that a box of ten figures does not necessarily contain all varieties.